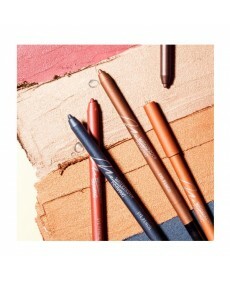 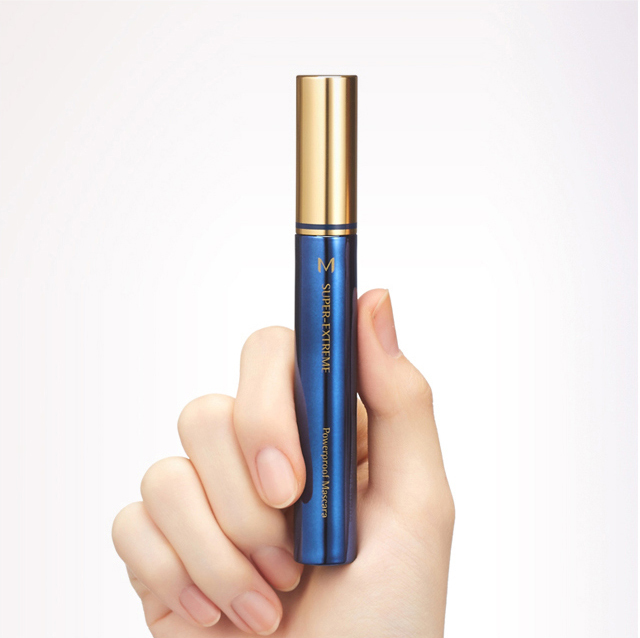 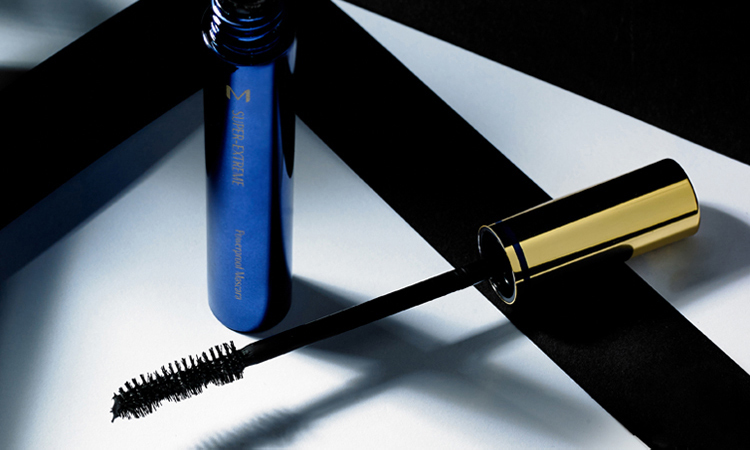 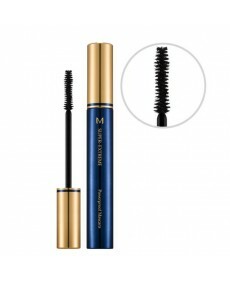 Powerproof Mascara is strong against water, sweat, and sebum, and smudge-free for long lasting wear. 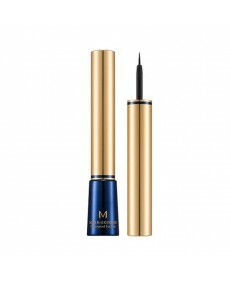 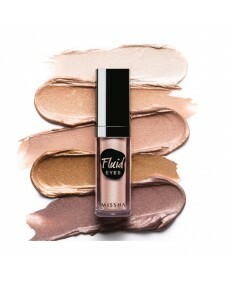 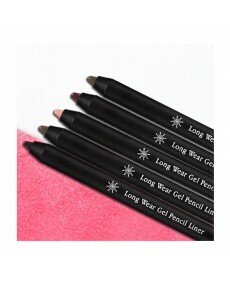 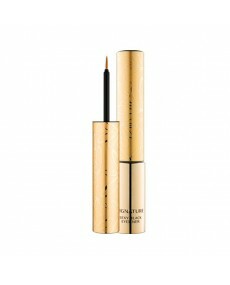 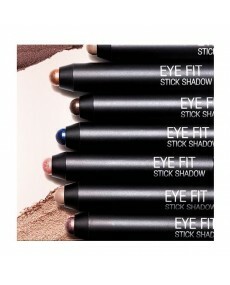 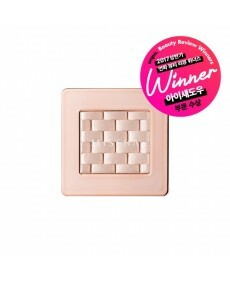 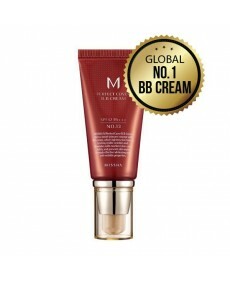 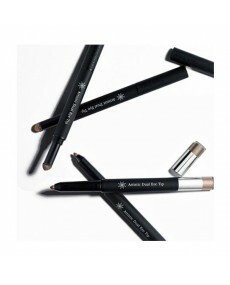 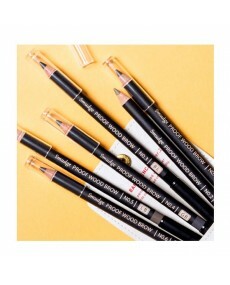 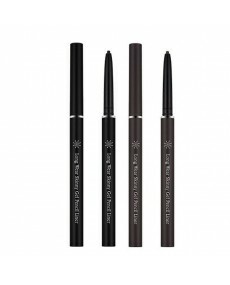 High triple coating shield strong on make up, sweat, sater and tears give long lasting effect. 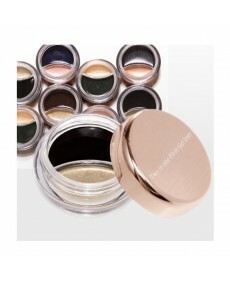 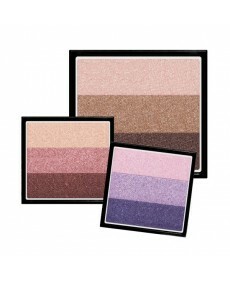 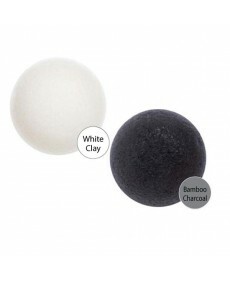 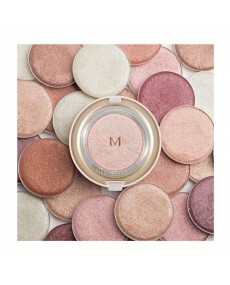 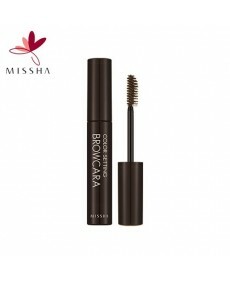 Color pigment fine powder gives quick dry and sebum absorption. 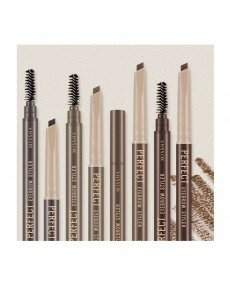 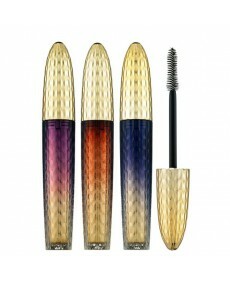 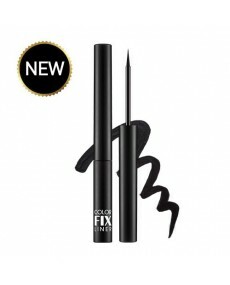 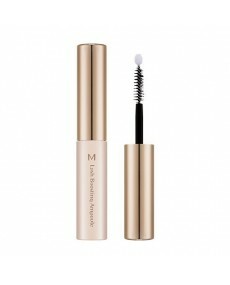 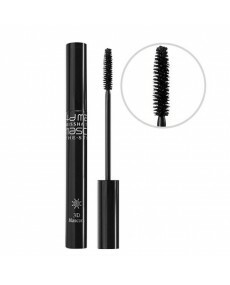 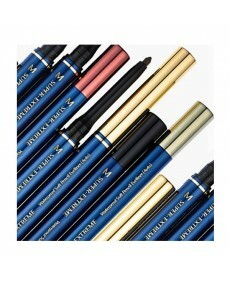 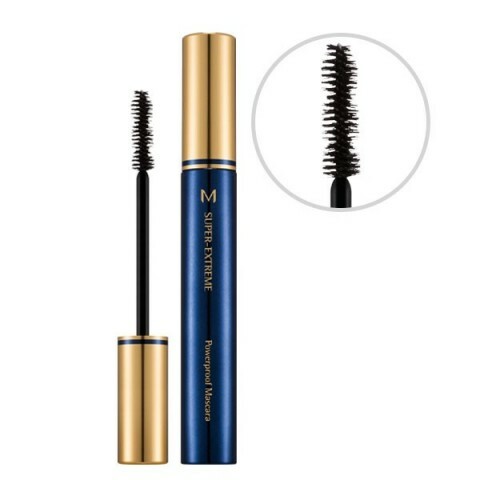 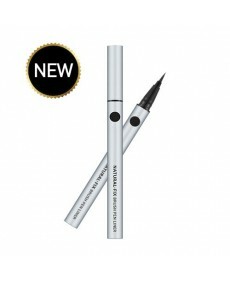 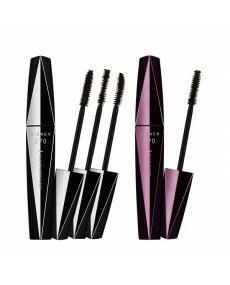 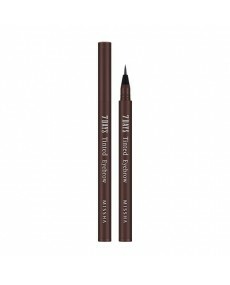 Gel type formula and twist brush curls each eyelash for clean and full volume eyes express. 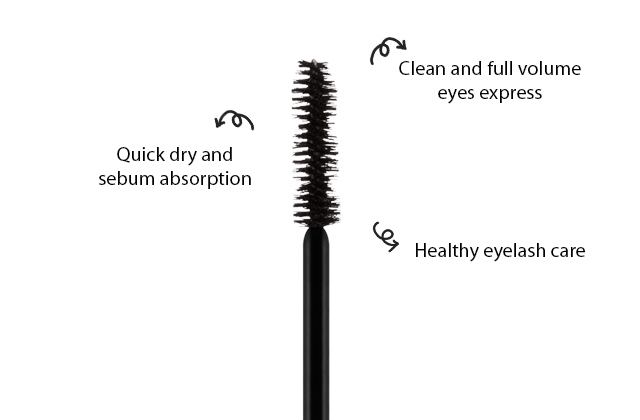 Black complex and D-panthenol gives nutrition, trehalose gives hydration for glowing healthy eyelash care. 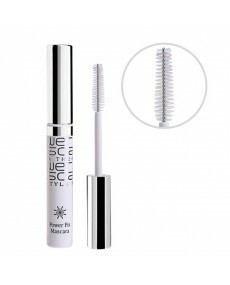 After using eyelash curler, use brush to sweep eyelashes from root to tip. Re-apply as desired to add volume.